It's not just your business, It's your Dream. If you own or manage a business you already have enough on your plate. 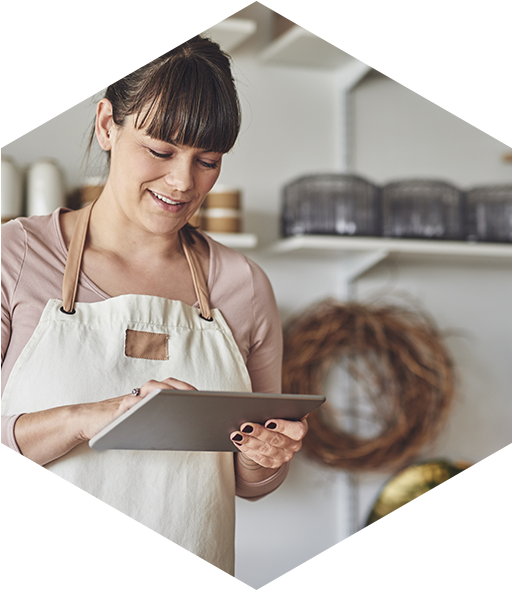 FSB is dedicated to making the money part of your business as simple as possible, with accounts that make it easier to manage your company’s finances. Farmers State Bank is dedicated to helping small businesses succeed. To do that, we work with our customers to counsel them on the best banking solutions. Our Business Checking accounts provide maximum benefit with minimal risk to your business. Contact FSB today to learn more about what we can do to help you grow your business. Online and mobile banking means your account is available 24/7. 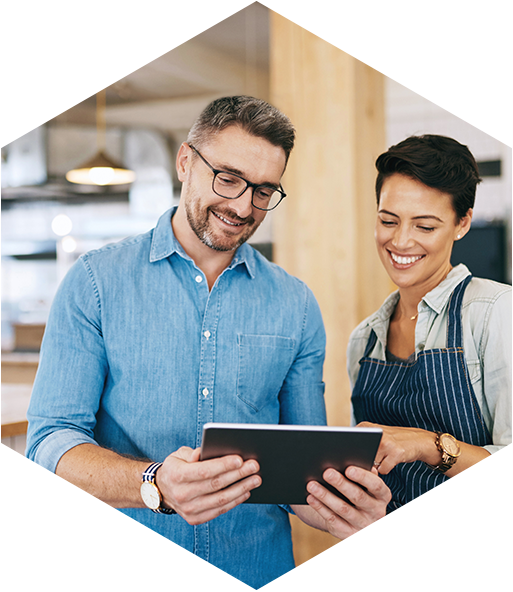 Whether you have a small business and are looking to grow your savings or are an established company with a large balance, FSB has a savings account to work for your business. 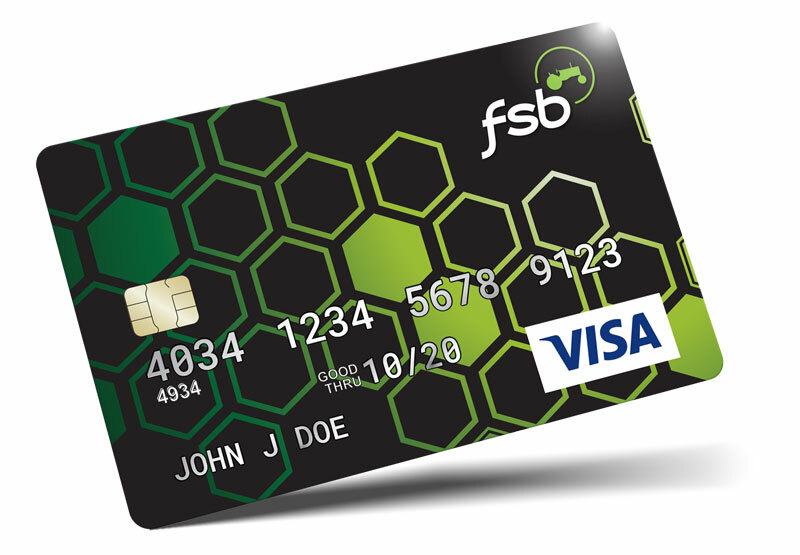 FSB credit cards provide the financial freedom to make everyday and monthly purchases in a convenient and secure way. 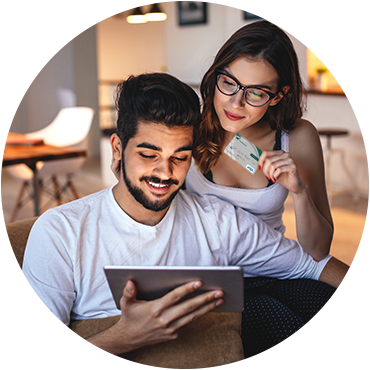 Choose a a card with just the basics or earn rewards on purchases. Use Business Loans to start up your own business or receive additional money to make your business a success. Farmers State Bank business loans boast a fixed rate, term and payment schedule. It's the most convenient way to budget and give you peace of mind about the life of your loan. 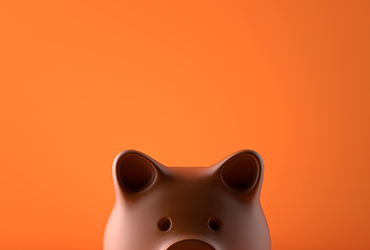 Save money by writing off interest payments (consult your tax specialist for details) and feel secure knowing you can call the bank any time and ask questions about your borrowing – these loans are serviced in-house. 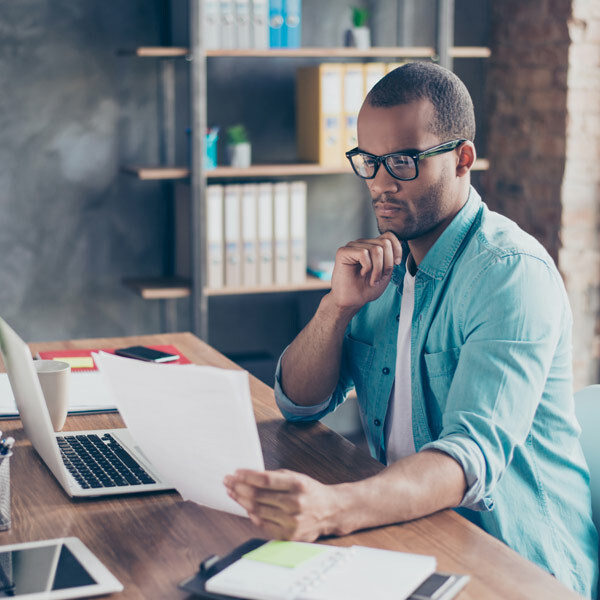 Being a business owner has many rewards, but the daily management of your business's finances can be time consuming. We understand your need for services that help you focus on what you do best - growing your business.